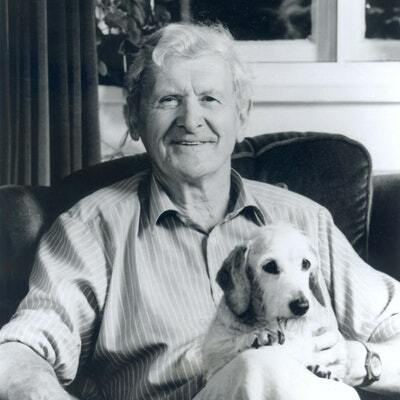 From the number-one author for animal magic! 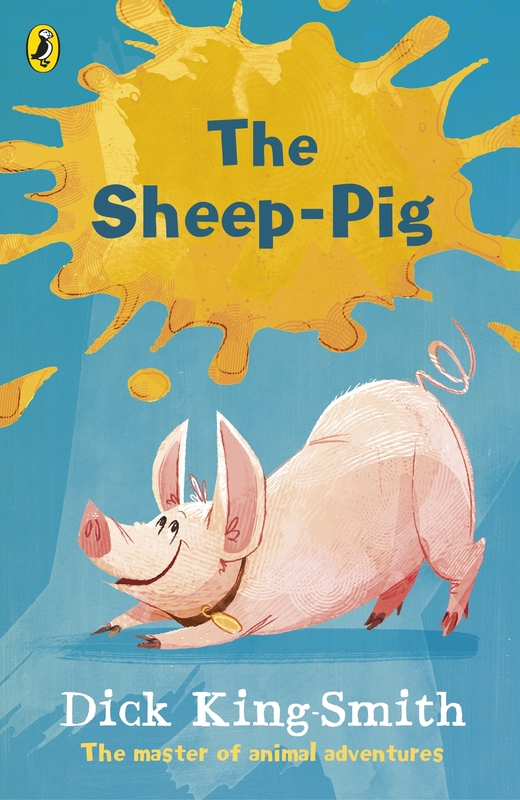 When Babe, the little orphaned piglet, is won at a fair by Farmer Hogget, he is adopted by Fly, the kind-hearted sheep-dog. Babe is determined to learn everything he can from Fly. He knows he can't be a sheep-dog. But maybe, just maybe, he might be a sheep-pig . 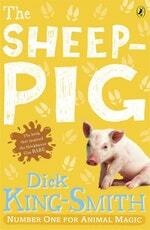 . .
From the number one author of animal magic comes this wonderful new edition of The Sheep-Pig. 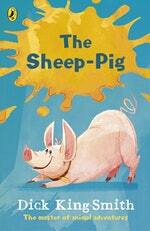 Love The Sheep-Pig? Subscribe to Read More to find out about similar books.